Step into the film and TV industry and get exclusive insights into the role of a Film and Television Producer, Unit Production Manager (UPM), and Assistant Director (AD) with instruction and guidance from a leading line producer. 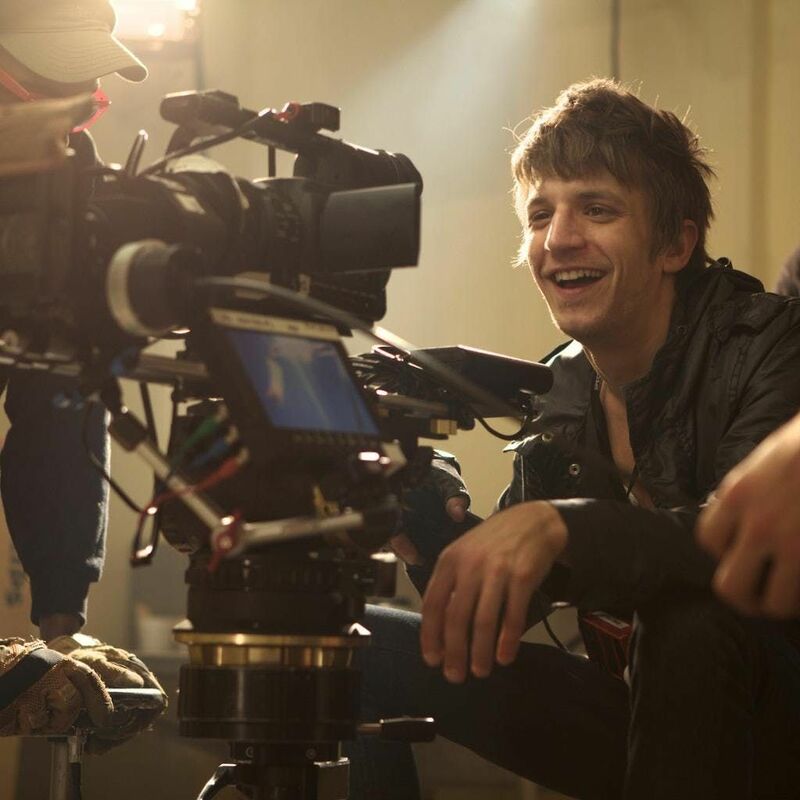 This practical, hands-on, immersive course in film and TV production will guide you through the creative, technical, and financial aspects of making a film or TV show. You will find out why the producer is the most important member of the team, providing leadership and overseeing all stages of pre-production, production and post-production. At this end of this course you will have gained an overview of film and TV production and you will have learnt how to produce a feature film or TV show. Who Will Benefit From This Film and TV Production Course? This is a bespoke course that caters for all skill levels. You will be given feedback and your work will be critiqued by your course instructor, a working film and TV producer with many years' experience at the highest level. 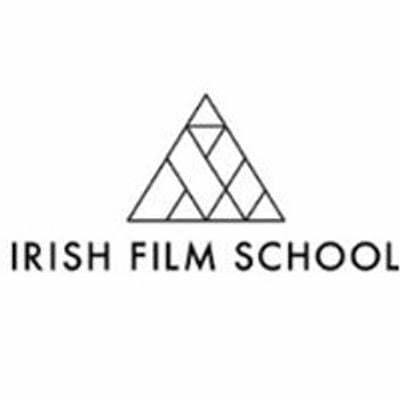 On the successful completion of your course, you will be awarded a personalised Irish Film School Certificate of Completion in Film Production, signed by your instructor, in recognition of your educational achievement. The venue is served by many forms of public transport.